Aqua Marine Boat Lifts “The industry leader in boat lift sales and customer service! 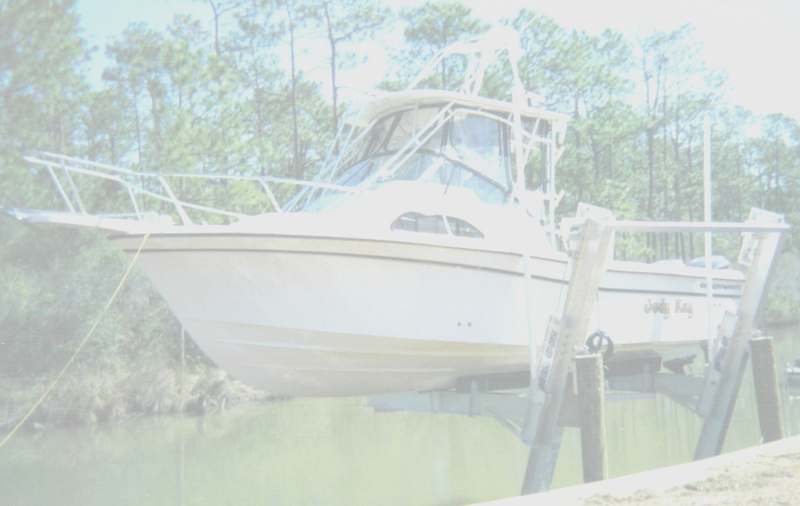 Aqua Marine Boat Lifts is a one stop shop for all your boat lift needs. My staff and I take great pride in providing quality products along with superior service at a fair price. We have Contractor sales staff for the professional marine contractor along with a knowledgeable technical support and service team for the DO-IT YOURSELFER. When working with our experienced sales staff you will find that we treat you the way we would expect to be treated if we were buying a boat lift. Boat lifts are far too expensive and technical for online ordering, so we like to work one on one with our customers so that you get the boat lift that will fit your needs. So please email or call so we can provide personal and professional service! We have the lowest advertised prices and we will not allow them to be beat by any other boat lift distributor Guaranteed. Our advanced lift innovations and advanced technology along with imagination and repeat customer recommendations are the foundation of our business, We thank our loyal customers who helped push us to the front of the industry as the Market Leader in both boat lift sales and customer service. Please take a look around our web site and email or call with any questions you might have. I'm sure we can help to make your boating more enjoyable and a little easier with one of our many products! All returns must be done within 30 days.